HTC One delayed until April | Android Blast! 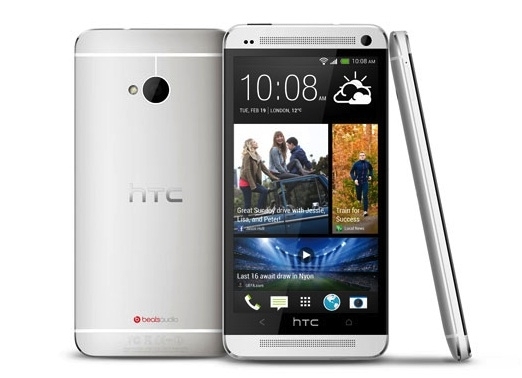 The highly anticipated HTC One was supposed to launch on March 15, but it looks like the smartphone will be delayed. After several rumors leaked out about HTC having issues with getting enough of the flagship smartphone manufactured in time, HTC released a statement confirming the delay.